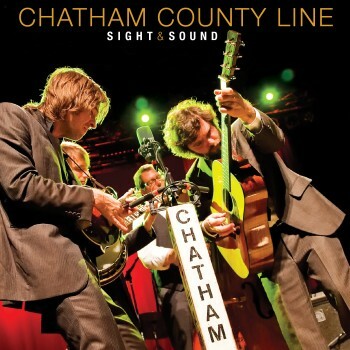 Yep Roc Records is pleased to announce the June 26th, 2012 release of Sight & Sound, a two-CD/LP audio and video collection from North Carolina based Chatham County Line. Sight & Sound includes 20 live tracks drawing from all five albums of the band’s decade-long career. Nine songs appear on both the audio CD/LP and the DVD; four are exclusive to the DVD, while the CD/LP expands the collection with seven more tracks. The idea for Sight & Sound stemmed from the booking of a show shortly after the release of the band’s fifth album, Wildwood, in the summer of 2010. Chatham County Line had arranged an August 10 date at the Raleigh, NC’s Fletcher Opera Theater, “and we realized what a sit-down, comfortable, well-staged place it was to have a performance,” Dave Wilson, the band’s guitarist and primary vocalist, recalled. 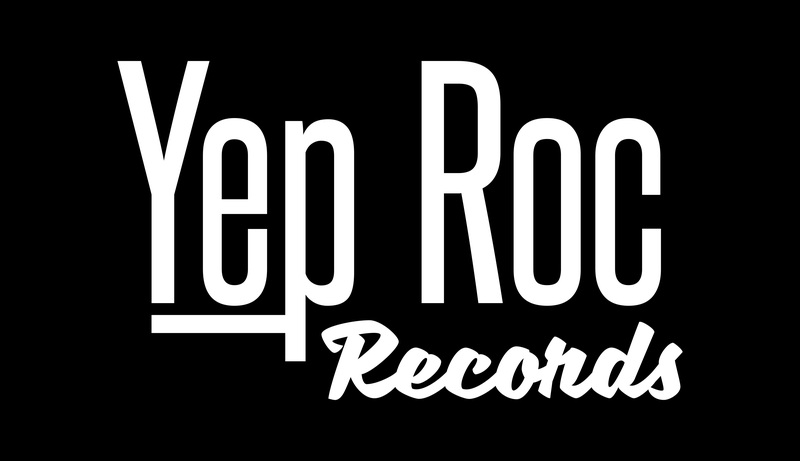 “We figured no matter what that we’d get some cameras in there to tape it.” From there, Yep Roc took the ball and ran with it, setting the wheels in motion to have the show professionally filmed and recorded. “It was something the fans have always asked for. A lot of people think we sound better live and in-person than we do on record. They’ll say, ‘We wish your records sounded like you do live!’ And there was a thought of this kind of being a loose ‘Greatest Hits,’ if you will, so it has songs from each record gathered all in one place,” says Wilson. They go all the way back to the beginning — “Closing Town,” the leadoff track on the very first Chatham County Line recording in 2003 — as well as revisiting three songs each from 2005’s Route 23 and 2006’s Speed of the Whippoorwill. There’s a bit more focus on the band’s two most recent albums, 2008’s IV and 2010’s Wildwood, perhaps a reflection of how much the band has come into its own in the past few years.